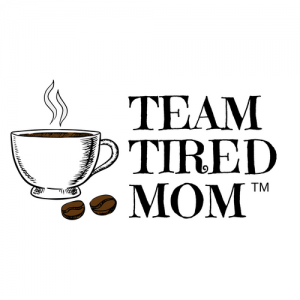 Because there is always time for coffee, and we are always tired. 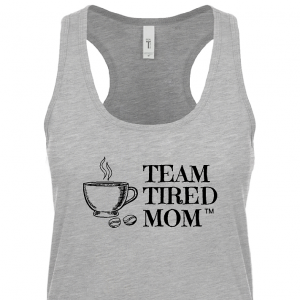 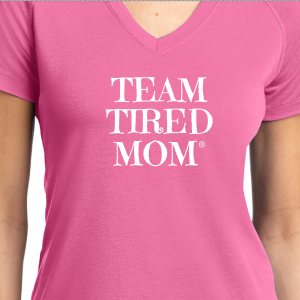 Enjoy your coffee, tea or hot chocolate in this 12 oz Team Tired Mom coffee mug. 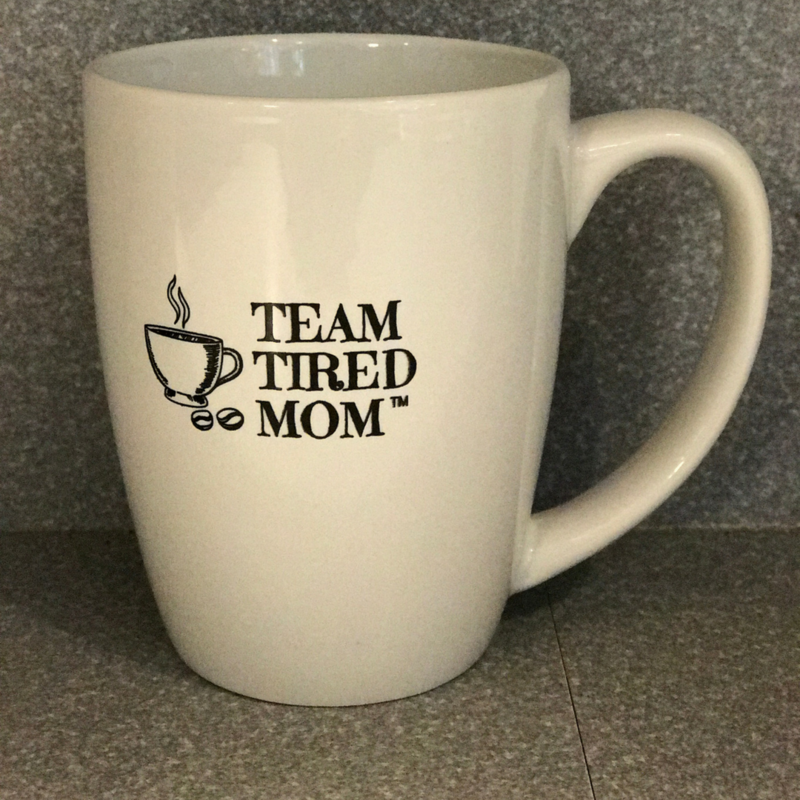 Team Tired Mom knows there is always time for a cup of coffee. 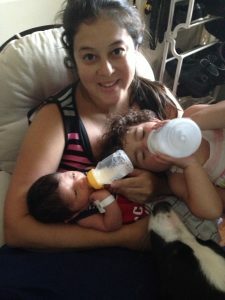 Perfect gift for a mommy to be, first time mommy, new mommy, or the OG mommy. 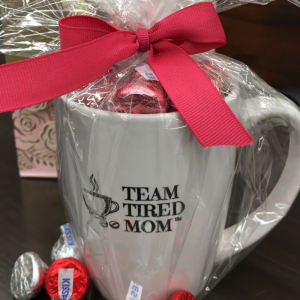 Great for a baby shower gift. 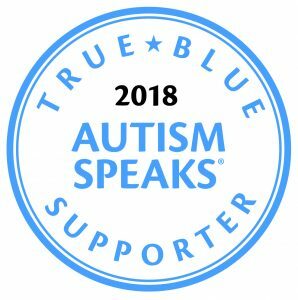 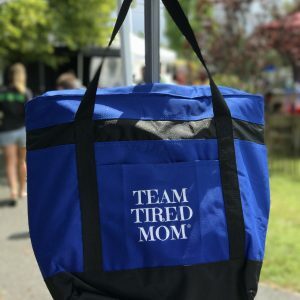 Fun gift to share with your favorite mom squad!